Gatefold sleeve that folds out to reveal a 24 inches tall "Wanted" poster. (see pictures). Also included are the fingerprints of the gang. 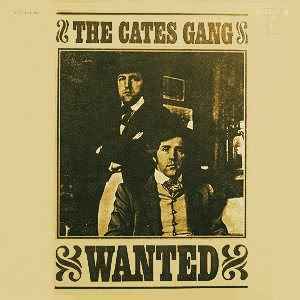 Later known as the Cate Brothers; they had a hit single in 1975, "Union Man".